I've been looking for the perfect pair of real leather trousers for a while now and i've not found them easy to find. My fake leather ones are the Vero Moda one listed above. 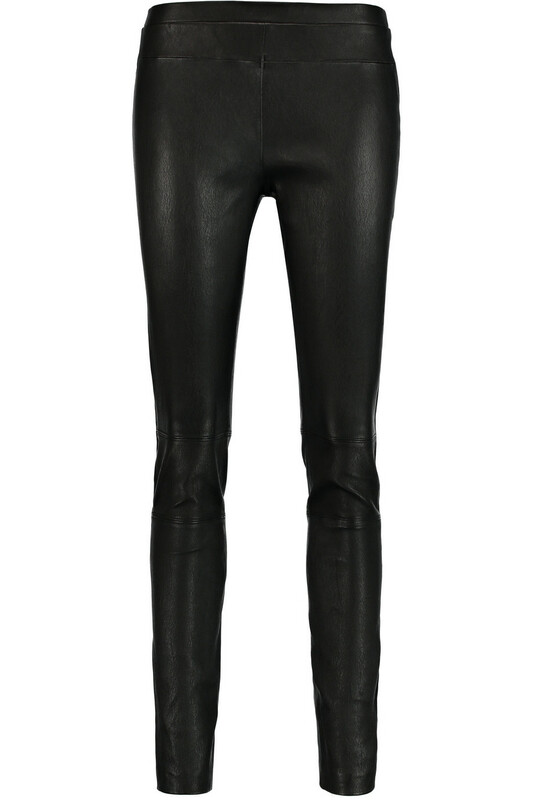 Real leather trousers are an investment which is another word for expensive so it's very important to get some you love. I went for leather leggings (which not very long ago i would have thought was the most ridiculous thing ever) but they are great as they mould to your shape, mine are from Baujken.